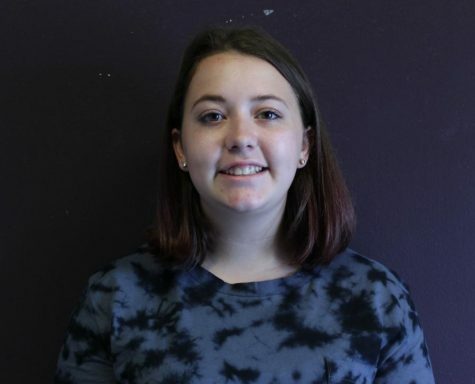 Sophomore Samantha Bowlin has high hope for the future of her newspaper career. She describes herself as funny, creative, and extremely motivated. She joined newspaper so that she could share her writing with her peers. She is looking forward to meeting new people and learning new things.